Anthony was replaced at starting outside linebacker by rookie Jerome Baker at Sunday's practice, Barry Jackson of the Miami Herald reports. Analysis: Anthony was essentially a non-factor in limited snaps during the Dolphins' preseason opener against the Buccaneers, while the team has elected to give their third-round rookie (Baker) a chance at securing a starting job at outside linebacker. Anthony exhibits a larger frame than Baker, but the latter has shown playmaking ability and speed in coverage situations. Anthony's fifth-year option for the 2019 season was declined by the Dolphins on Wednesday, Mike Garafolo of NFL Network reports. Anthony (knee) was a full participant in Thursday's practice. Analysis: Anthony was able to play in Week 11's game against the Bucs, but he was limited to only 21 total snaps. He's in line to play Sunday against the Patriots, yet he isn't slated for many snaps behind Kiko Alonso. 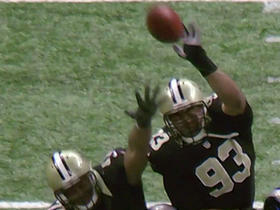 Anthony (knee) wasn't able to practice Wednesday, Alain Poupart of the Dolphins web site reports. Analysis: Anthony sustained the injury during the game Sunday versus Tampa Bay. That game was the first one he had played in since Week 4. If he can't play Sunday the Dolphins will be awfully thin at LB with only Chase Allen and the recently signed Neville Hewitt as backups for each position. 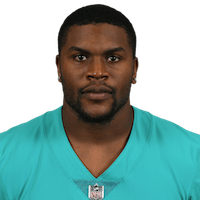 Anthony injured his left knee against the Buccaneers on Sunday and is questionable to return, Alain Poupart of the Dolphins' official site reports. Analysis: Anthony is appearing in his first game since Week 4 against the Saints, but leaving the game with an injury puts the Dolphins in a tight spot. Chase Allen (concussion) has also left the game, leaving just three healthy Dolphins' linebackers: Kiko Alonso, Mike Hull and Lawrence Timmons. If Anthony doesn't return Sunday, expect more updates on his injury Wednesday. 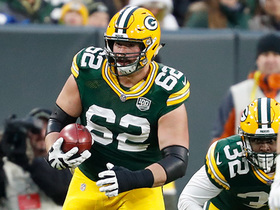 Green Bay Packers guard Lucas Patrick returns kick 15 yards. 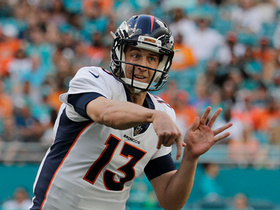 Denver Broncos quarterback Trevor Siemian connects with running back Jamaal Charles for 20 yards vs. the Miami Dolphins in Week 13 of the 2017 NFL season. 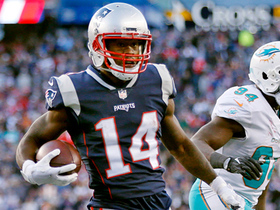 New England Patriots wide receiver Brandin Cooks catches a perfect 37-yard pass from quarterback Tom Brady against the Miami Dolphins. 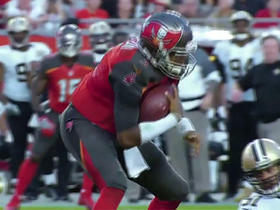 Tampa Bay Buccaneers quarterback Jameis Winston sheds multiple defenders for a gain of 3 yards. 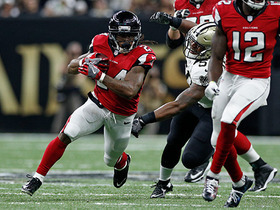 Atlanta Falcons running back Devonta Freeman changes direction and gains 21 yards. 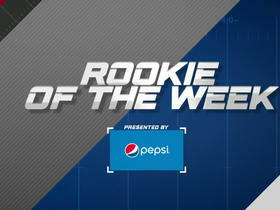 Check out the nominees for Week 13's top rookies. 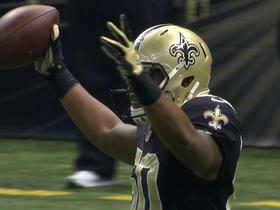 Saints block field goal and Stefone Anthony returns it for two points.